I'm back with another FOTD post! This is a look from a few weeks back. It's actually before I dyed my hair. 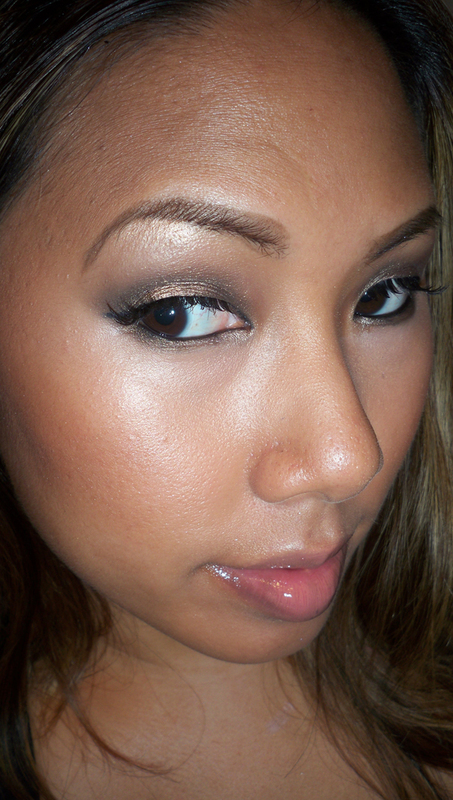 This post features a look I created using Urban Decay's Naked Palette. I like doing posts like these because I know that a lot of you have the palette and can easily recreate this look. I wanted to do something that was super simple but had a nice amount of shine. I went for a bronzy, neutral look. It's actually very easy to do. 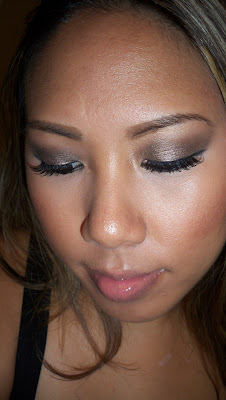 Apply the medium dark brown to the lid up to the crease, then apply a shimmery bronze to the center for a pop of color. Apply your highlight color and you're good to go! 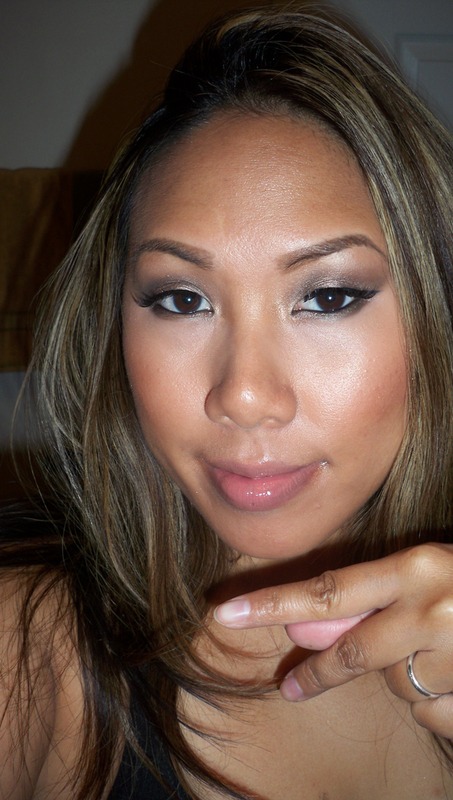 I paired the look with pink on the cheeks and lip to keep it fresh and light. I'm also wearing Smokes & Mirrors Lashes by Stephen Moleski. This is one of my last posts with lighter hair, lol. Stay tuned for more with my darker hair color. Till next time, Ciao Bellas! 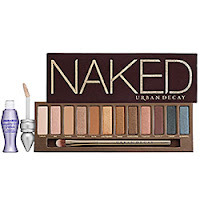 I've heard so many great things about this palette! Thanks for showing us a looK! Very simple and pretty! thanks! I LOVE those colors from the palette. The naked palette is beyond amaz!